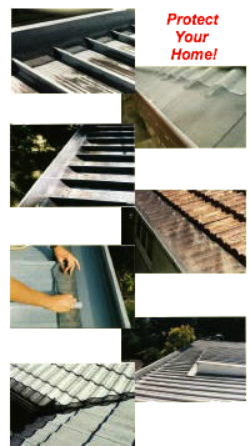 For your convenience GUTTER COVER distributors are located throughout Queensland. Fully trained operators are ready to install your Gutter Covers without delay. Ask your local agent for an obligation-free quotation today!